The opening and awards ceremony for the "Go Figure" show, presented at the Mercato took place tonight. My piece "Dryad Series #3" took home the best in show for photography award. This is an all-media exhibition, featuring some really spectacular work from selected artists around the state. 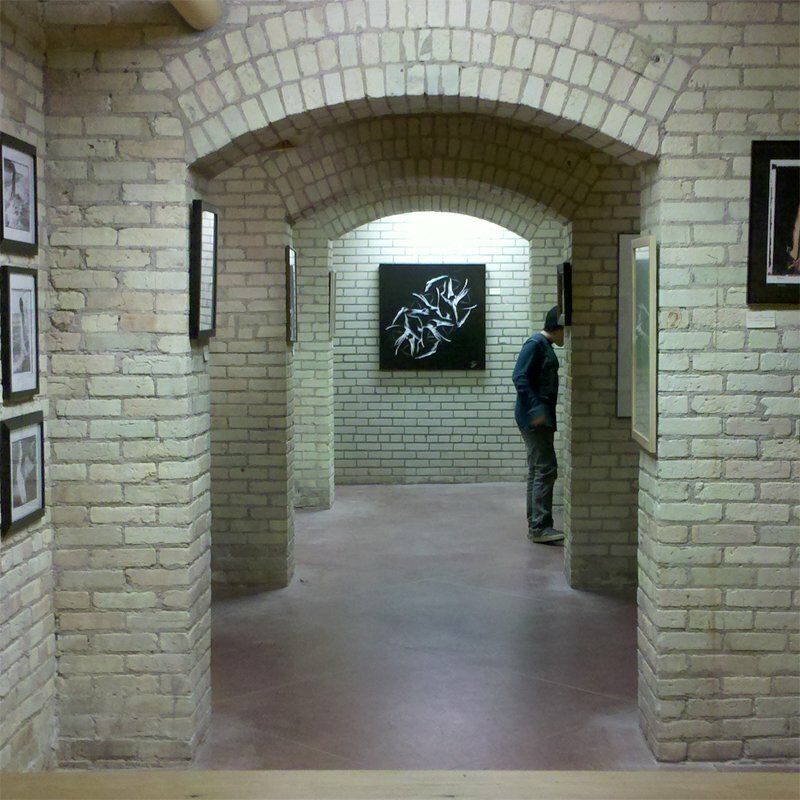 Gallery 50 also opened a new expansion space for their gallery for this show. This show runs until December 31st - and it's definitely worth a look, if you are in the area! Congratulations, the award was well deserved.